Before you can lead change, you must first learn to communicate effectively. 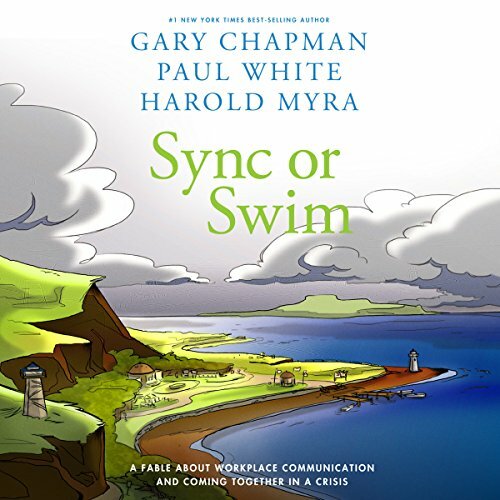 Sync or Swim will help you: break through apathy and cynicism to inspire teamwork; empower and energize frustrated colleagues; and create an engaging work environment. Based on principles successfully used by major corporations, health organizations, colleges and universities, government agencies, churches, and nonprofits.